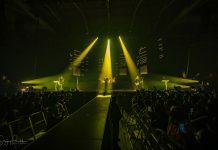 Special Event Services (SES) has sent a large complement of Claypaky Scenius Unico, Claypaky Mythos 2 and Claypaky Sharpy fixtures on tour with American country group Zac Brown Band. 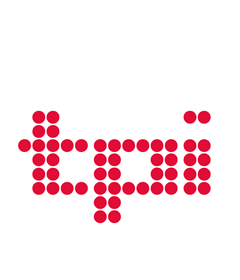 ACT Lighting is the exclusive North American distributor of Claypaky. Zac Brown Band has commenced the second leg of its Down the Rabbit Hole Live tour, the group’s fifth headlining concert tour, in support of its fifth studio album, “Welcome Home. Down the Rabbit Hole Live launched last summer; the new 15-date leg kicked off March 1 in Tulsa, Oklahoma and wraps in Peoria on April 27. Zac Brown Band won’t be idle for long –the just announced Owl Tour begins in Indianapolis at the end of May and will play 36 dates in North America through October. Bruce Rodgers is the Production Designer for Zac Brown Band, Chris Cockrill the Lighting Designer and Diego Perniathe Creative Director. 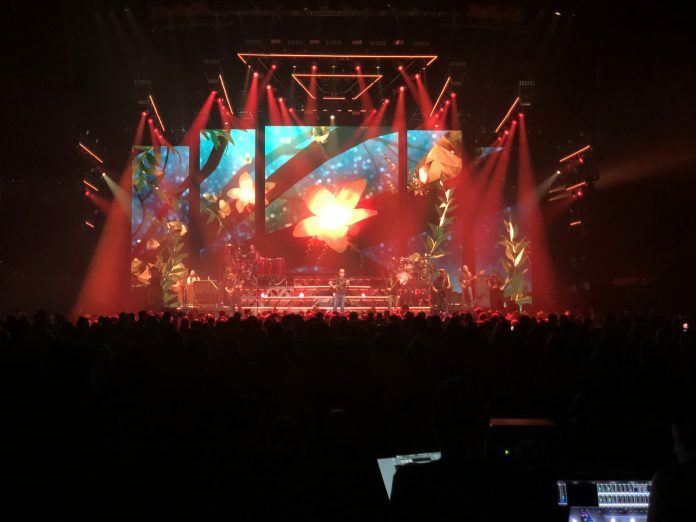 Rodgers’s new set for the tour features “Moving LED walls and trusses that create a variety of scenic changes throughout the show,” Cranfill explained. SES invested heavily Unicos, and Cranfill has been “very impressed” by the fixture. “It’s a big, bright light that performs incredibly well: the optics, beam and colour mixing are so smooth and manageable. With one light I can do everything from very saturated beamy rock ’n roll looks to lighting people with a camera-friendly, softer light. I love the animation wheel with the asymmetrical patterns, and when you combine it with gobos you still net a good amount of output. I really benefit from the framing shutters and diffusion filters as well. The diffusion is very smooth with great output and the framing shutters are very accurate and easy to adjust. 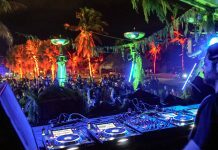 Unico is a great choice as an all-around fixture for our needs.”SES also added 36 Claypaky Mythos 2 and 16 Sharpy fixtures to the Zac Brown rig for beam effects and dynamic looks. Francesco Romagnoli, Claypaky Area Manager for North and Latin America, added, “SES are huge supporters of ours and we’re proud that the team is using our fixtures for this amazing tour!”Company Profile: Clay Paky is part of the multinational company Osram and a worldwide reference brand in the professional lighting industry. 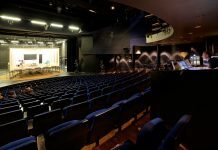 Clay Paky lights are used in top productions in the theatre, television, live events, the fashion world, fairs and exhibitions, and are installed in the best clubs, bars, theme parks, shops, conference rooms and architectural environments.